Don't you hate it when you use an eyelash curler and it pinches your eyelids? Ouch! That's the reason why I stopped using them. I couldn't keep putting my poor eyelids through that horrible pain! It's been years since I've used one and now I just got back to adding a eyelash curler to my makeup routine. 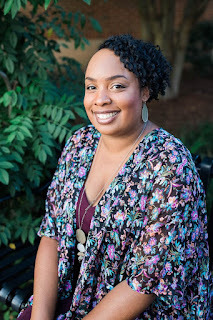 I had the opportunity to review Whip Lash Eyelash Curler by Crave Naturals for free thanks to Tomoson.com, in exchange for my honest opinions. 1. Ergonomic handle provides for full control. 2. Captures each lash for fully lift lashes. 3. Create dramatic lashes every time. I like this eyelash curler and it did prevent my eyelids from being pinched, thanks to their lash cushion. 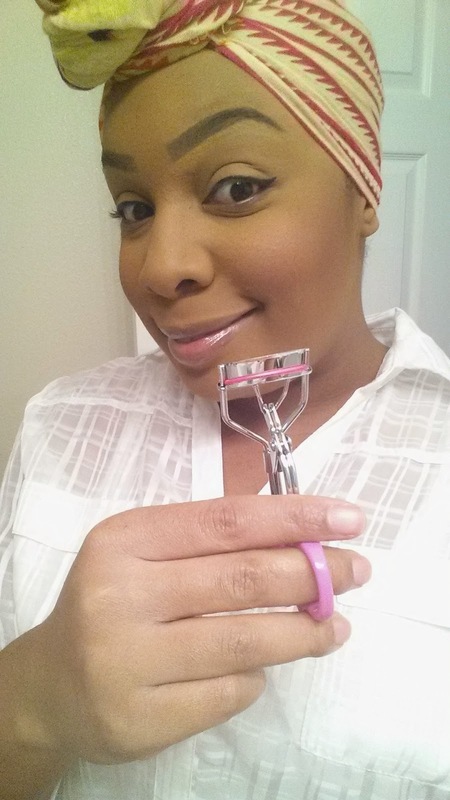 The curler gave my lashes a natural curl in which I did not need to add mascara. 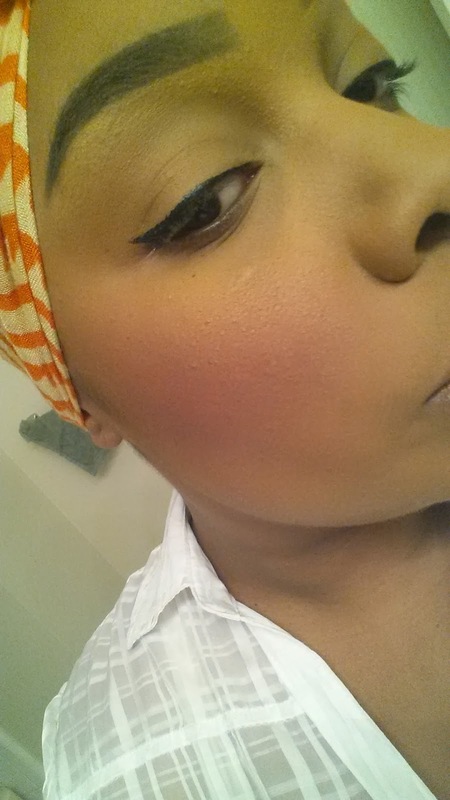 I wouldn't say my lashes were dramatically full, but gave my lashes a nice curl to make them appear a bit fuller. The curler has a good handle grip to prevent slippage. I love their cute packaging- it gives off a cute retro vibe. 1. Use only on clean, mascara free lashes. 2. Keep eyelash curler clean to avoid getting eye infections and to avoid getting lashes stuck on the metal ridge. 3. Keep eyelash curler dry. 4. Change the black cushion when curler does not seem as precise. 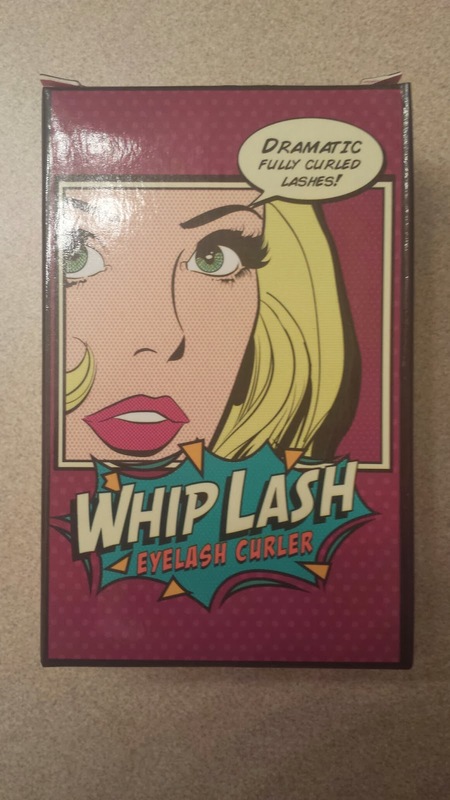 Is Whip Lash Eyelash Curler by Crave Naturals Worth a Try? If you're tired of your eyelids being pinched trying to curl your lashes, then this would be a good eyelash curler for you. Retail price is $29.00 on Amazon, but you can get it on sale now at $15.88. A great price! 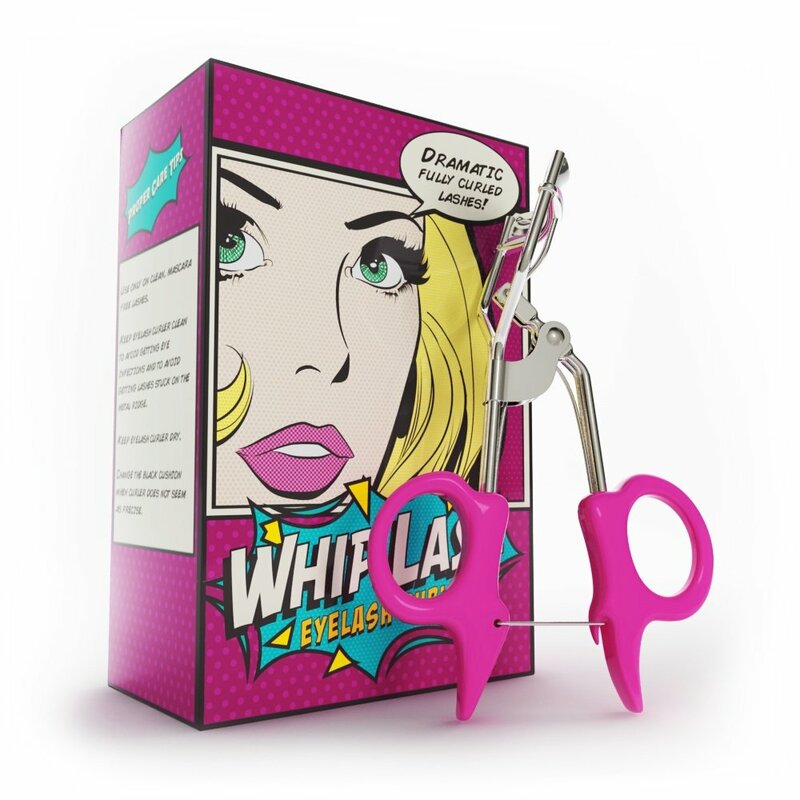 What is your favorite eyelash curler? Oh. My. God. I want this! Great review, Louida!! Thank you. That is the cutest box! Sure is Celeste! It reminds me of the retro cartoons. I am glad to hear that is worked for you. I do agree that I like the packaging too. LOL I thought it was me not knowing how to use my curlers properly lol....I use a MAC curler I've had for years....ohhhh your cat eye is perfection! I thought the same too and was like "forget this!" and threw my old curler in the garbage! Thanks girl about my cat eye! I'm still practicing on making it perfect. That looks like exactly what I need! Ooo I voted for you today friend at Top Mommy! Thank you for the vote Susie! I really appreciate it!